desres blinds are a family run business, supplying quality tailor-made products to customers throughout the United Kingdom. We provide a personal one-to-one service to help you select the right product; this service is very much missing amongst major retailers in today’s market. Our prices are straight forward honest prices, so we provide low prices throughout the year for excellent quality products. – A free no obligation measuring and quotation. 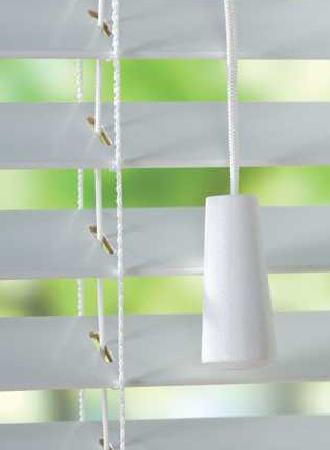 desres blinds provide a top class service which we believe all customers deserve. We treat any work we do in your house as if it were work being done at our own homes. If you need a helping hand, click which blinds to guide you in the right direction before making a choice. If you have any questions please give us a call or email us. desres installed our shutters and they look sensational, the service was fantastic. They were respectful of our furniture and were extremely tidy. Couldn't recommend them highly enough! I had an appointment with Des, he was so detailed and transparent, I felt completely reassured we were making the best decision for our windows. Our blinds look amazing. So pleased. Des fitted my wood venetian blinds over 10 years ago, I recently needed a small repair sorting out. I called him up, arranged an appointment and he came out and fixed it with no hassle. I would recommend desres to anyone. Very impressive service! Unbelievably quick and amazing service! My wife was very happy - and that's saying something! Thank you guys from start to finish an all round excellent job. I have absolutely no hesitations in recommending des res blinds! Our initial consultation was excellent - the rep turned up when he said, gave us some interesting ideas - PLUS - they were competitively priced. Delivery and fitting was all hassle free - very pleased!